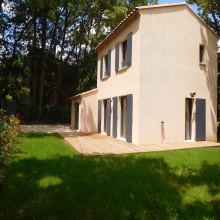 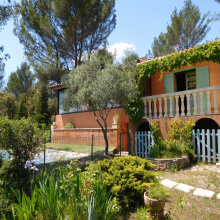 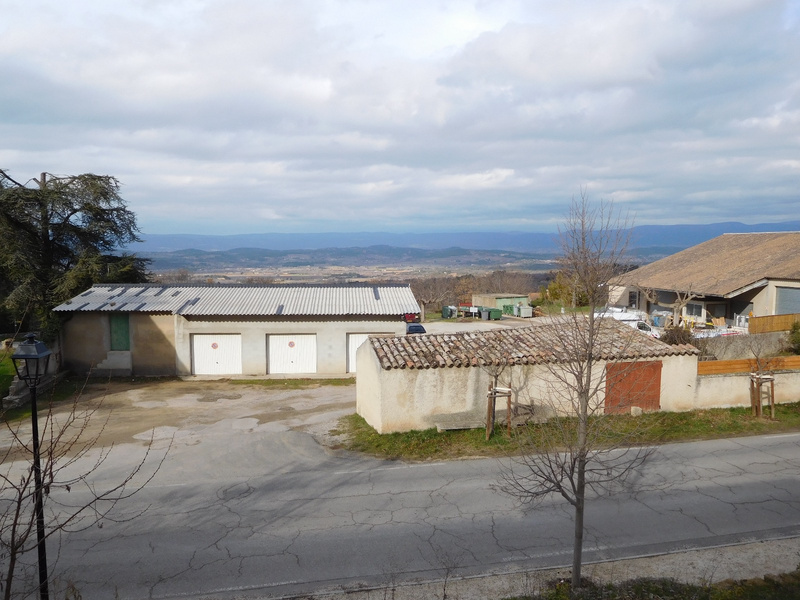 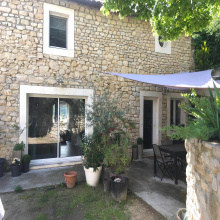 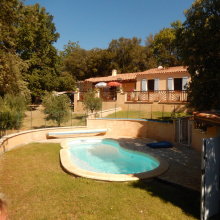 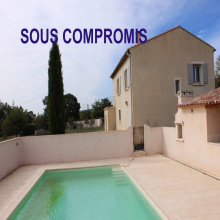 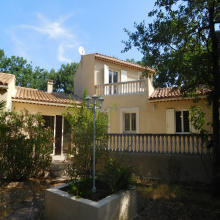 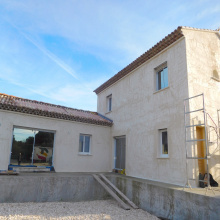 For sale - Luberon - New construction, village house with garden - Bonnieux - 4 rooms - Close to village centre, in a residential area, newly built house with thermal regulation standards 2012. 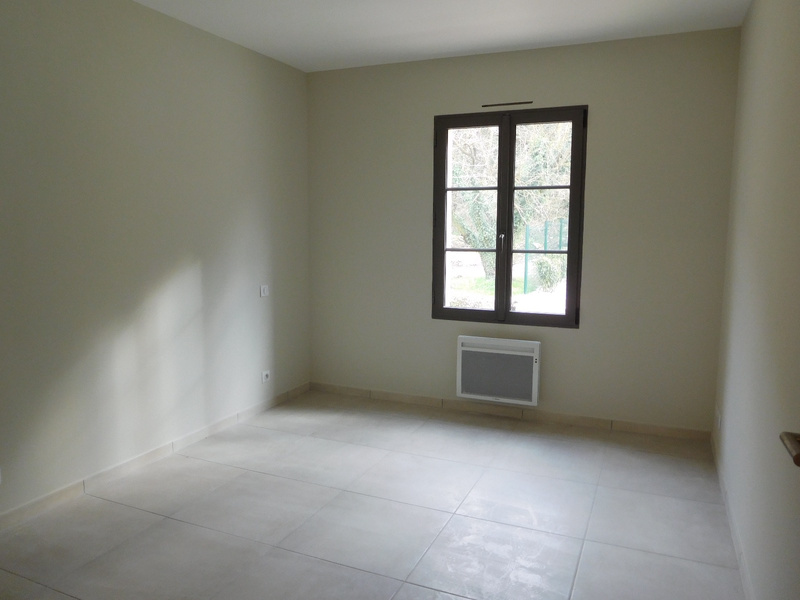 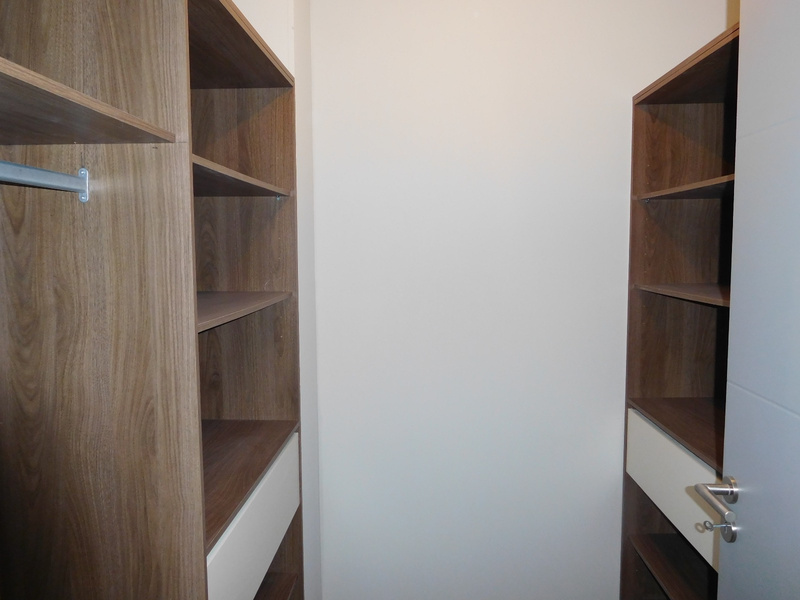 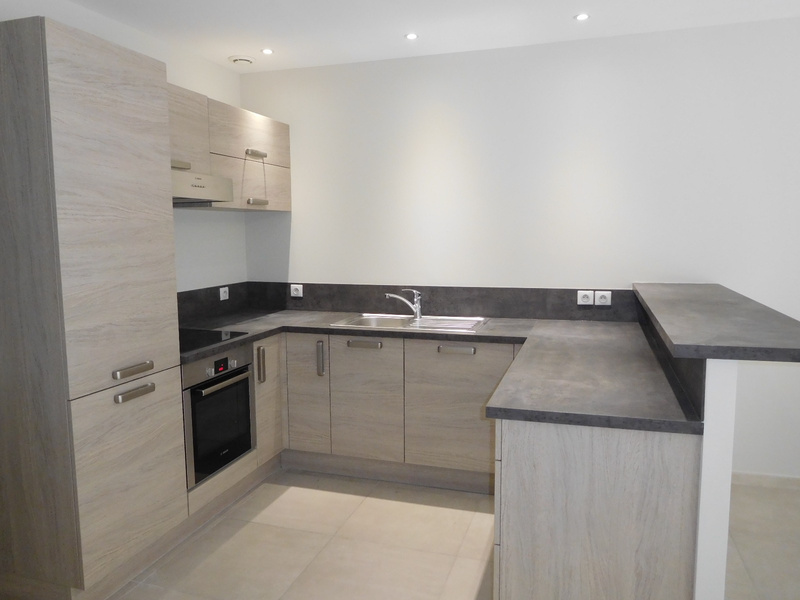 Quality materials and superb finishes, it offers 104 sq of living space and a large garage of 18 m2. 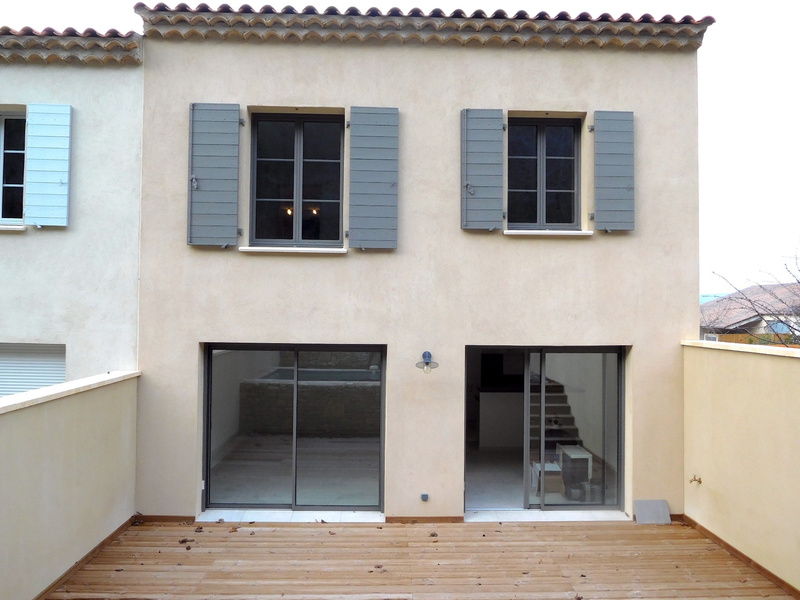 It consists on the ground floor of a living room with fitted kitchen, separate toilet/wash bassin, access to the garage. 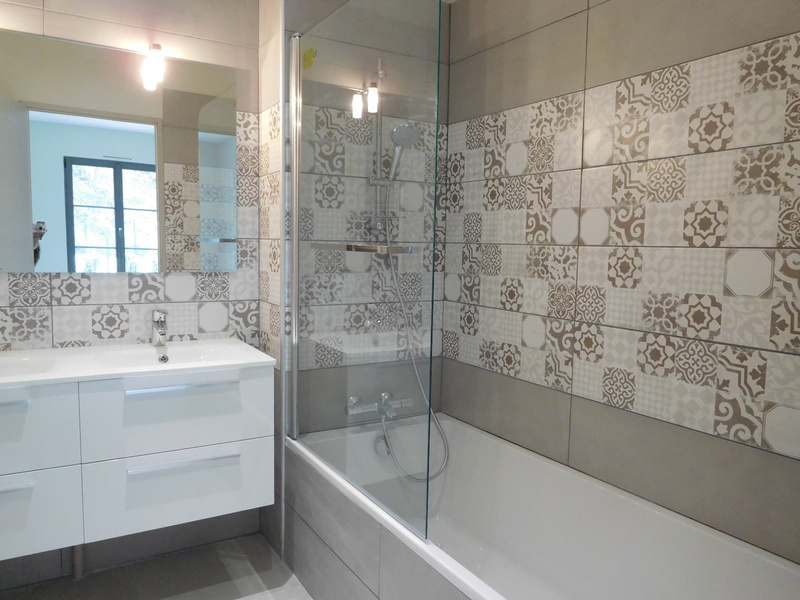 On the 1st floor, 3 bedrooms, a bathroom and a shower room, separate toilet. 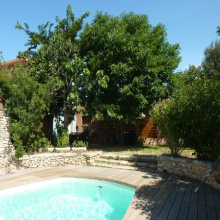 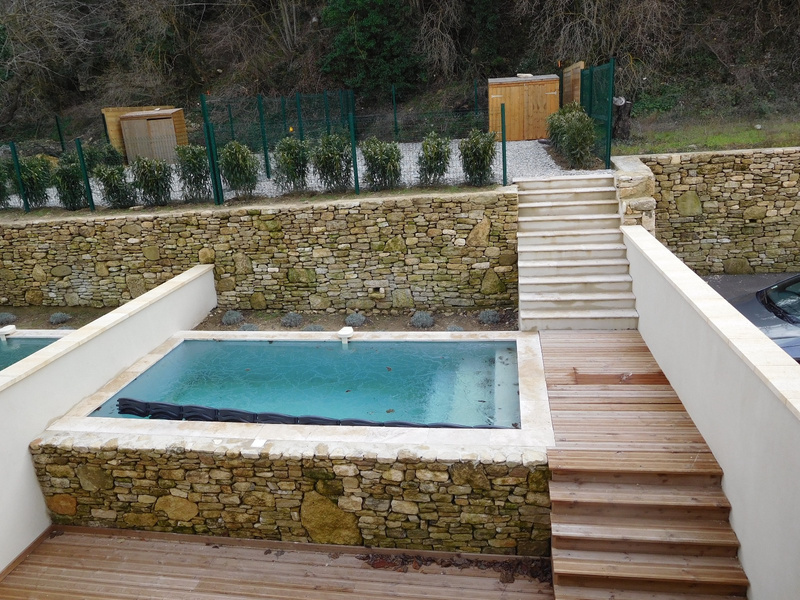 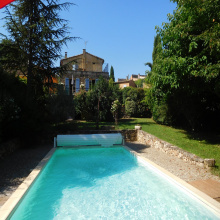 Large wooden decked terrace - stone walls, Provencial style heated pool, shaded terraced garden. 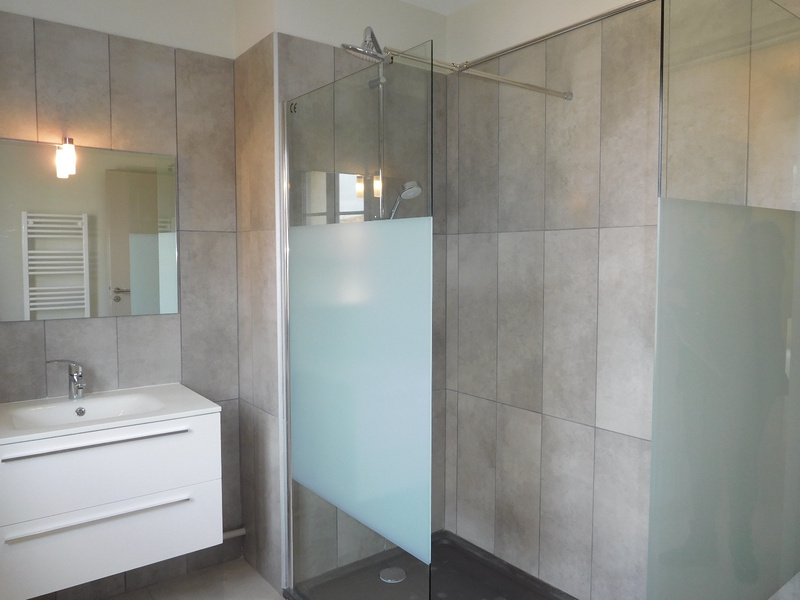 Very nice amenities. 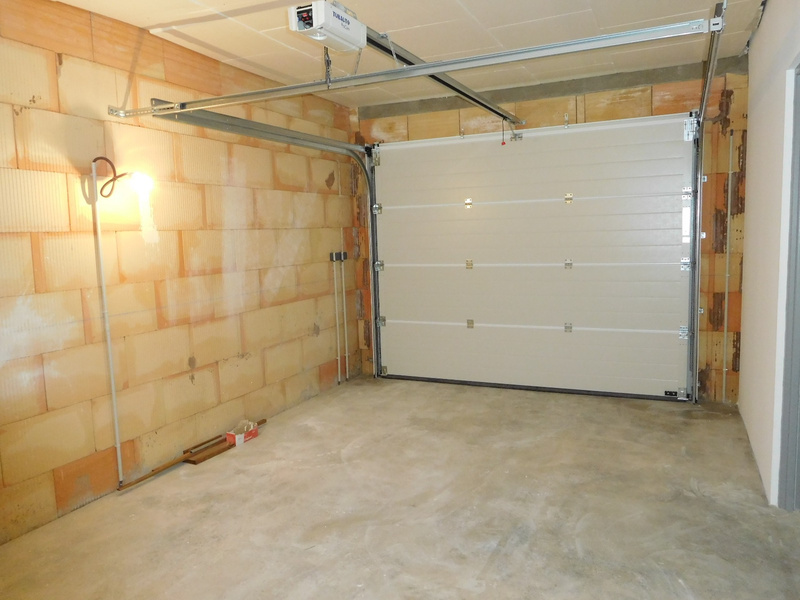 REDUCED LEGAL.